Amaster bedroom should be your retreat, a space that draws you in to rest and relax at the end of the day. You don’t need a large room or a luxury master suite to create a wonderful sanctuary. It is the mood of your room that sets the tone for how you will feel in it all day long. Here are eight tips for a tidy and peaceful bedroom. 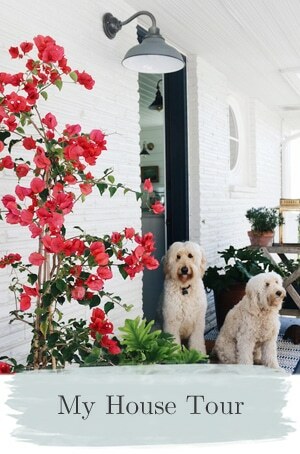 A neutral color palette can transform an ordinary room into an soothing oasis. There’s no right or wrong color scheme for a bedroom, but consider what palette calms you inside and out. 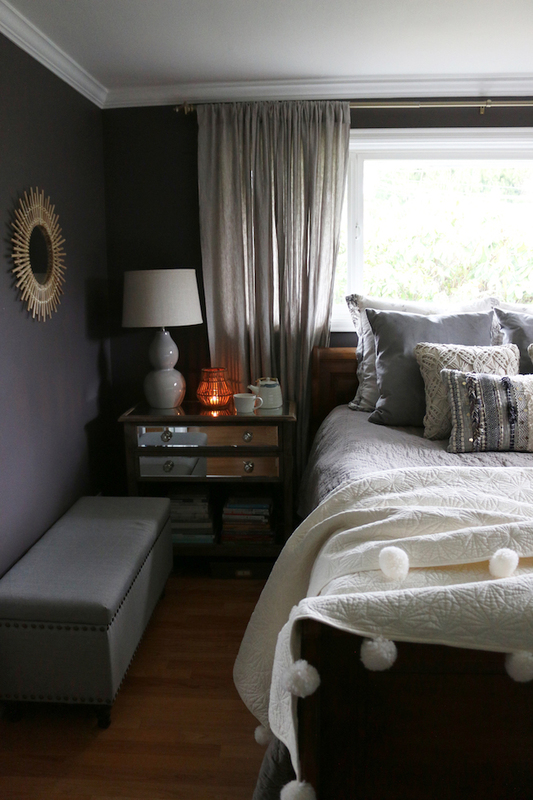 In our room, the dark matte gray plum walls added drama while still playing up the cozy factor. (We chose the color Black Frosted Plum by Glidden–see more paint colors here). 2. Make your bed soft and inviting. 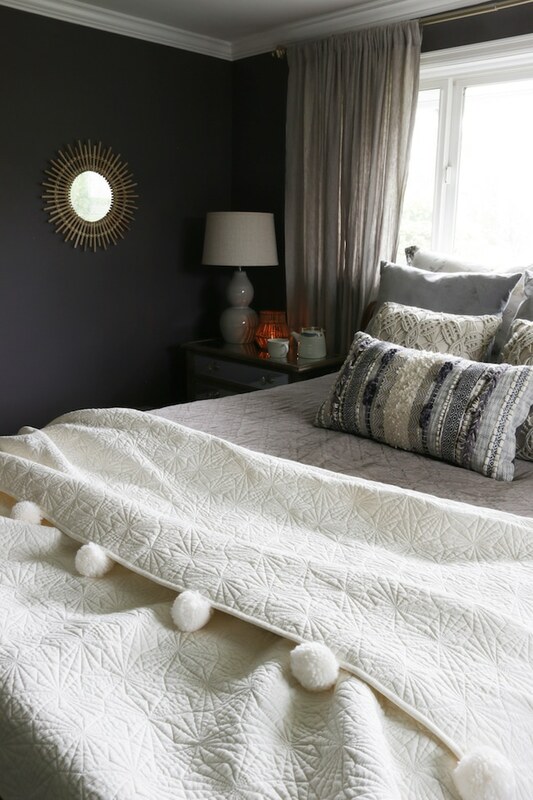 Allow your bedroom to be a place of softness and stillness. Play up interesting layers, trims, textures and unique embellishments to add personality! 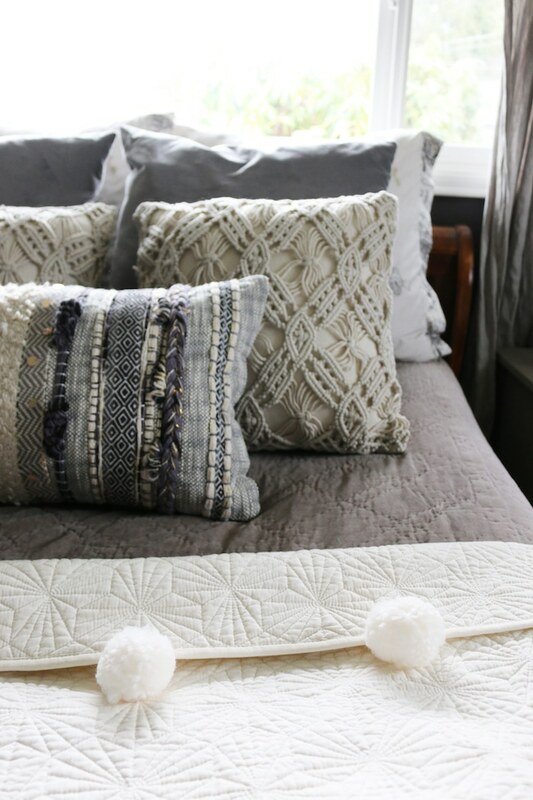 Have a stack of pretty coverlets and throws to bring warmth as needed. Attractive Euro-style shams can add a sense of luxury to the room as well as prop you up in comfort for nighttime reading. What could be more inviting than a comfortable spot to be rejuvenated? 3. Set the tone for relaxation. How do you feel when you return to your room each night? Set the tone for relaxation. Avoid using your room as a dumping ground for stuff. Focus on calming the chaos with covered boxes or baskets with lids to stash any necessities. Keep electronics like phones and TVs out of the room or away from the bed. 4. Design a spa-like atmosphere. 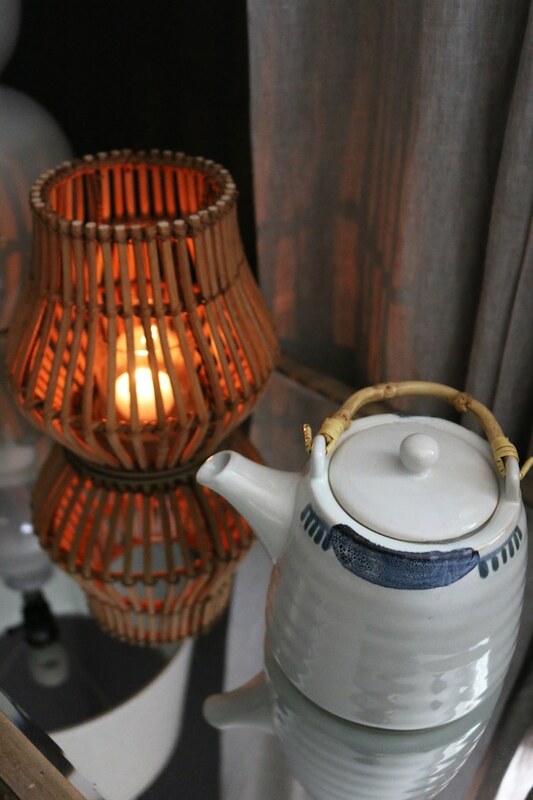 Set the mood for rest with spa-inspired accessories such as lanterns, candles (battery-operated unscented candles work great and don’t add harmful toxins to the air! ), plants to refresh the air, soft lighting and music to create the ambience. 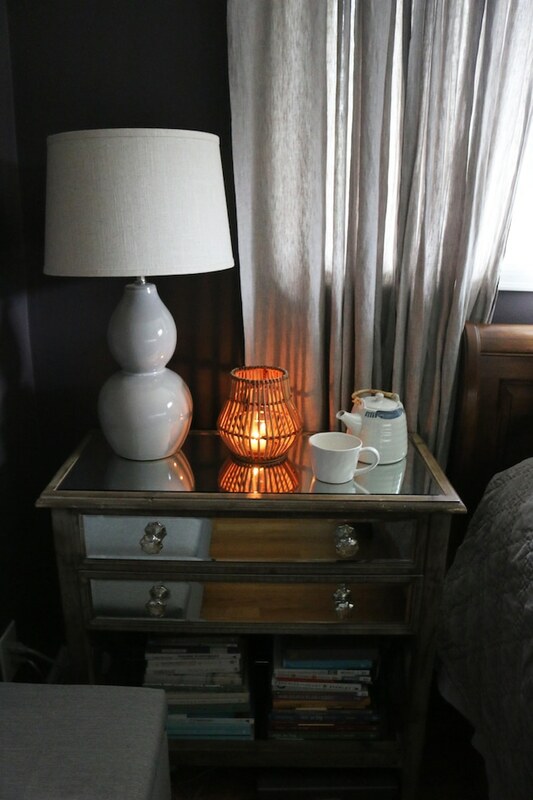 Add dimmer switches to overhead lights and three way switches to lamps so you can set the right mood. Imagine a hotel you think would be the most restful environment for a weekend getaway. Would the surfaces be filled with bills or kids’ toys? Last night’s dinner dishes? Piles of clothes or layers of dust? Of course not! 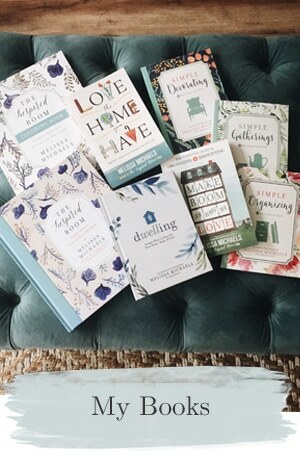 Give yourself the same sense of care, comfort and amenities you’d offer a guest in your home, or expect as a guest in a chic hotel. 6. Practice peaceful evening rituals. A good night’s sleep is the key to an energy-filled productive day, so the last thing you should feel as you crawl into bed is chaos and tension! A few moments at the end of the day to sip chamomile tea or read a book will calm your mind and prepare your body for rest. 7. Make your bed to change your mindset. Get in the habit of making your bed. A bed made in the morning not only makes you feel more organized and productive all day long, but it offers you a sense of peace as you return to your sanctuary at the end of the day. 8. Invite in serenity over stress. What do you invite into your room? Serenity or stress? How you feel in your space is up to you! 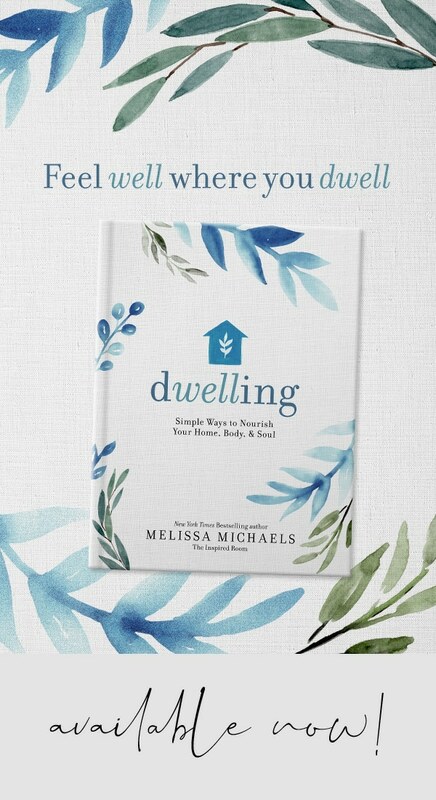 Discover more ways to transform your home into a comforting sanctuary in my new book, Dwelling! 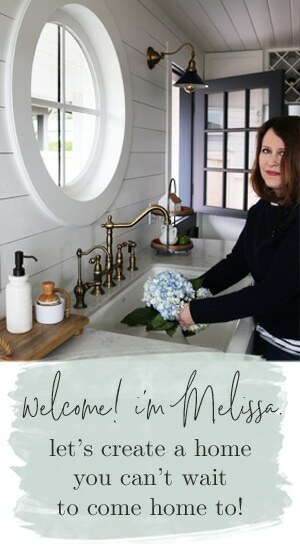 Shop sources from my home and latest decor finds here. I have dust ruffles that hide my box springs on my beds. I would like to get rid of them, because of dust (hence the name?) and apparently spiders love to hide in the gathered folds. how else can I cover my box springs? all the bed pics I see of comforters they are not on beds w/ box springs. just the matresses. any ideas to give it a cleaner look? my master has head/foot and running boards, but my guest room does not. I solved the problem of covering the box spring by buying my comforter a size bigger so that it touches the floor. Linda, Restoration Hardware makes beautiful quilted boxspring covers in classic neutral shades that work well with virtually any change of duvet or comforter. These work well if you are using a bed frame where the metal L-shaped supports are hidden (e.g. by wood), and not just the metal supports (like a hollywood frame). They wash up beautifully, and are sturdier and more effective at hiding the color or pattern on the boxspring than some sheets might be. 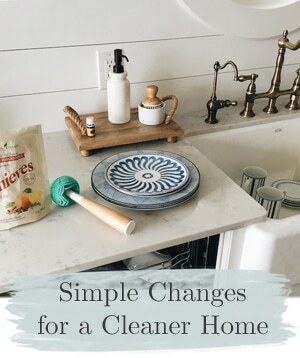 You can also buy (or use an old mismatched sheet) a fitted sheet of a neutral color and put it snugly on the box spring. Then put your mattress on top and dress the bed as usual. I just did away with the dust ruffle in my daughter’s room for this very reason. It works great! For Linda….If you use a sheet, or fabric to cover the box spring you can also staple it in place if your box spring has wood you can staple in to. 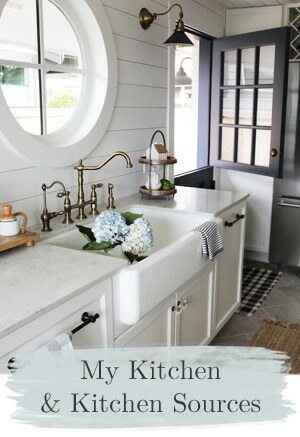 I need a master bedroom makeover asap!